ECS's greatest asset is its employees. 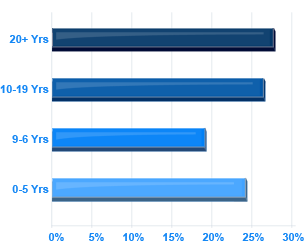 ECS employees have an average of fifteen years experience, and each employee is hand selected and assigned to a project where his/her strengths can be utilized to their fullest potential. 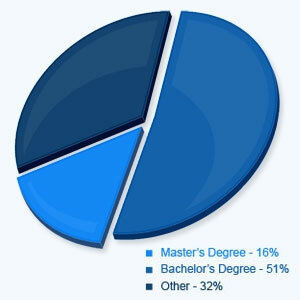 Over 2/3 of ECS employees have at least one Bachelor's Degree. ECS Employees must meet a high standard. We believe that all employees must maintain the ECS reputation, as this is our greatest asset.